Published August 1, 2016 at 2938 × 1653 in 28. The Unraveling. 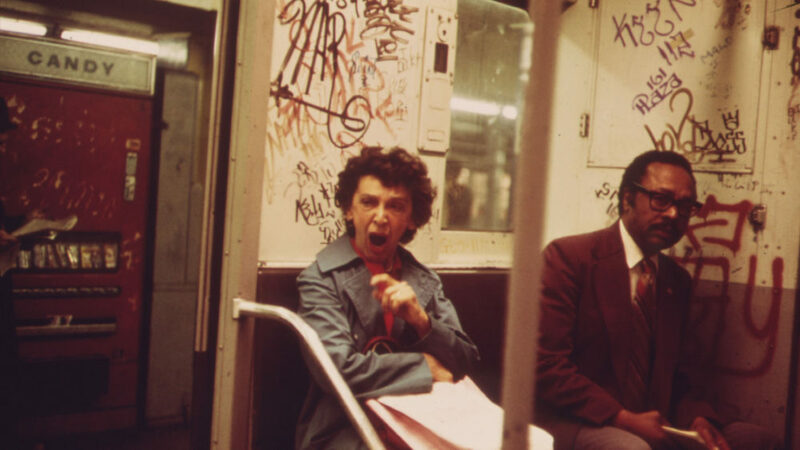 Erik Calonius, “Many Subway Cars in New York City Have Been Spray-Painted by Vandals” 1973. Via National Archives (8464439).